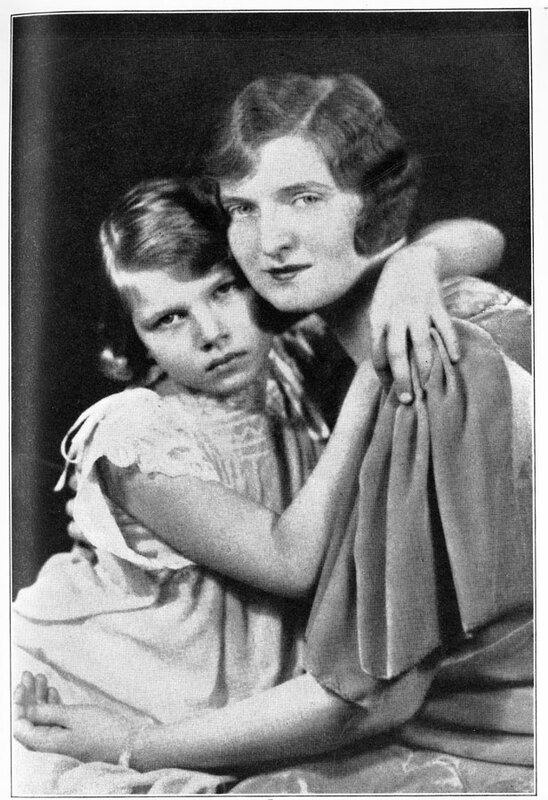 President Warren Harding’s mistress, Nan Britton, with her daughter, Elizabeth Ann. For decades, few Americans believed Britton’s claim, made in her 1928 bestseller, The President’s Daughter, that Harding had fathered an out-of-wedlock child. The tide turned in the mid-1960s when scholars discovered love letters by Harding to another mistress. In 2015, DNA testing proved that Britton was telling the truth.